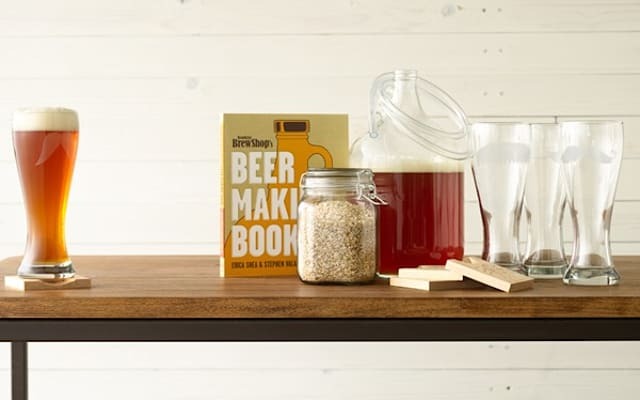 Brooklyn Brew Shop Everyday IPA One Gallon Beer Making Kit, $40.00, available at Nordstrom. Believe it or not, the average beer-buyer spends an average of $1,270 on the beverage a year. If you're a beer lover looking to save some extra cash annually, there's a pretty simple solution: brewing your own beer. Not only does creating your own beverages give you the opportunity to tailor flavors to your own taste, but it also is a more sustainable option than continually buying plastic bottles or aluminum cans. Of course, this is easier said and done if you're an seasoned pro. The task may seem a little more daunting if you have no brewing experience. For those finding themselves in the beginning stages, the Everyday IPA Kit will take you step-by-step through the brewing process to help you create beers that rival your go-to tap favorites. malted-barley blend, hops, yeast and spices that will help you create intensely flavored beers. The best part? At only $40, brewing set is a much more affordable and eco-friendly option than buying bottled beer from a local store. Now that's something we'll drink to. 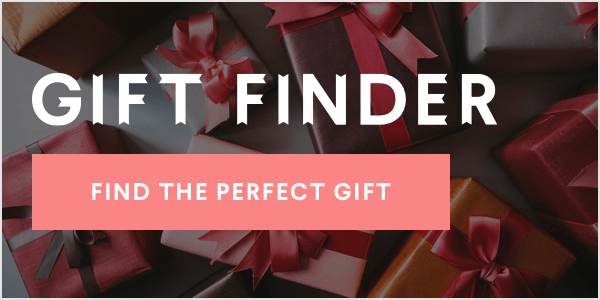 And to see more kitchen gadgets, head over to the AOL Shop!